Vyral Client Lars Hedenborg (Real Estate Business Owner & Coach) owns a real estate sales team in Charlotte, NC generating over $2.5 million a year in revenue (now selling over 300 buyer/seller sides a year). The best part is he works only 1 day a week “in” his business doing weekly executive meetings with key officers. It took him 6 years to build his business to this point, and he’s done an excellent job of building his contact database of clients, past clients, and prospects along the way so he can stay in touch for referrals and repeat sales. Currently, he gets over a 30-40x financial return on his database, which you can learn more about in this video we recorded with Lars (or you can watch this other one) on how he tracks return on investment (ROI) from each lead source. He sends his database 1 postcard a month, two educational Q&A videos a month, makes 4 phone calls a year (his team does this), and does a few giveaways. All this makes his database his lowest cost (and most profitable) source of business. 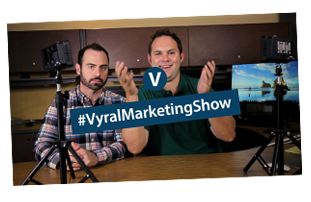 Here's a 90min webinar that goes in-depth on all his database marketing systems, one of which is Vyral Marketing. Additionally, Lars needs great talent for his sales team to work the leads his systems are generating. So, we created an agent-focused Charlotte Real Estate Coaching & Training Video Blog separate from his consumer-oriented Charlotte Real Estate Video Blog where he publishes two business building tips sent to all area real estate agents in Charlotte every month. This positions him as the expert on how to build a real estate business, and talent is attracted to joining his office instead of working for a competitor or continuing entirely on their own. 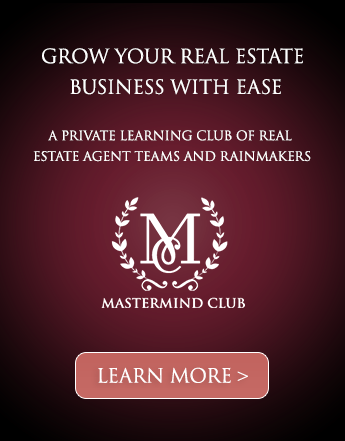 Lars also owns a real estate coaching business to help other agents model his success. We help Lars promote a monthly live Google Hangout to his agent database featuring the “turn around” success of his clients. His latest event at the time of this writing is “The Business Turn Around of Stacie Peterson & Tyler Goff” (who are also Vyral Marketing clients coincidentally). We helped Lars moderate by providing questions for him and his guests to answer. Over 63 high quality prospects attended the hangout with 343 views currently on the YouTube replay. We currently do these live events once a month, building him a great client transformation success story library along the way for his website. 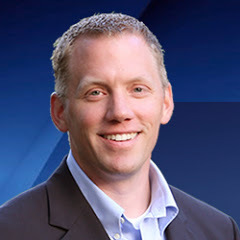 "Vyral Marketing is a part of my residential real estate business and coaching business," says Lars. 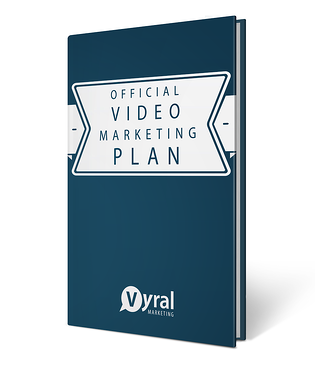 "I highly recommend them as a trusted marketing adviser that goes way beyond the Vyral Marketing Plan of 2 videos a month. You will get results if you follow the marketing plan fully."